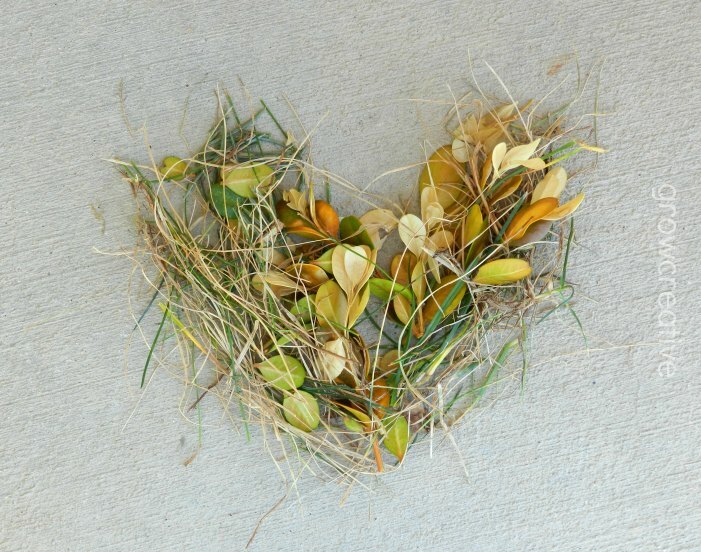 It's that time of year again............time to come up with some new things to shape into hearts and photograph. This year I went the more natural route. 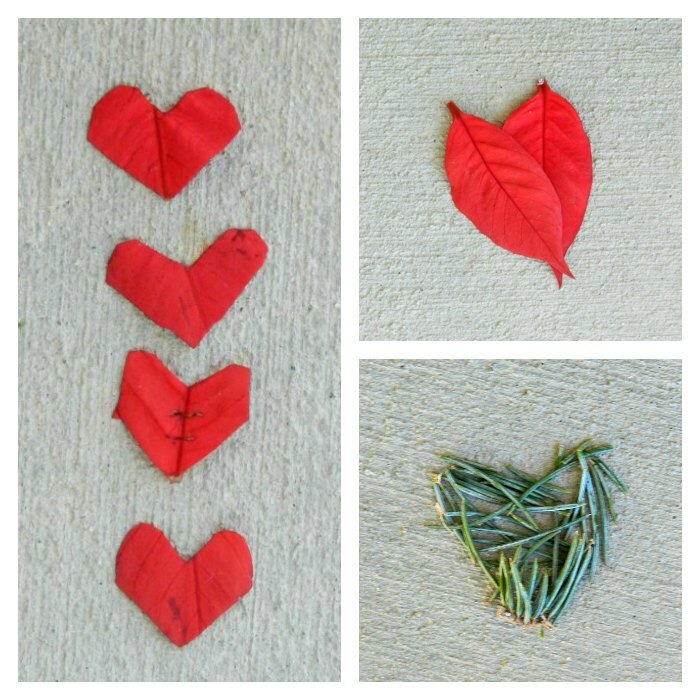 I even went to the trouble of cutting heart shapes out of poinsettia leaves by folding them in half and going at them with scissors- like cutting out paper hearts. I've gotta try that with bigger leaves sometime. Fun stuff! Have a wonderful, loving Valentine's Day!